When you have a busy life and schedule, you trust your childcare provider to watch your child and to make him or her feel comfortable while you are gone. 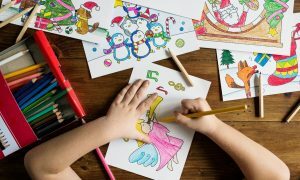 However, there are many things a lesser-qualified childcare provider might not tell you—and your child might suffer because of it. Here are ten things your daycare or nanny might not mention in regards to your child and his or her health. When hiring someone to look after your child, the first thing you probably do is look over a list of references provided by your potential nanny or childcare provider. However, many of these can be faked or represent simple babysitting jobs—not what you want when you hire a long-term caretaker for your child. We might not have great security. You might be surprised to know that security is not something that many daycare centers often take into account. While they might have cameras available, they might not be monitored. In some cases, they might not even be on. Most likely, the employees hired to take care of your children are often young and just out of high school or college. This makes it especially tempting to pay them less than other, qualified candidates. If employees are underpaid, they are less likely to do a good job of watching your child. We don’t sanitize the toys. Though this might seem like an obvious preventative measure that your daycare center would do to avoid disease, this important step is oftentimes forgotten, or worse, ignored. Toys are often put back without a thorough cleaning, leaving germs to fester. We take in sick kids. Most childcare providers have a too-sick-for-daycare policy, but few often stick to it. If your child develops a fever, it is unlikely that your daycare will call you to come and pick him or her up, even though this can be dangerous for the other children playing there. Foods served aren’t always healthy. When taking care of a lot of children, child care centers often go the easier, cheaper route when feeding kids healthy foods. You’ll want to ask whether the meals they serve contained process foods and let your provider know if your child has any allergies they should be aware of. We might not be licensed. Depending on your state, many childcare providers can operate without a license—especially if they are faith-based. Even if your daycare is certified, that doesn’t mean that they provide high-quality services, either. Staff to child ratio varies. 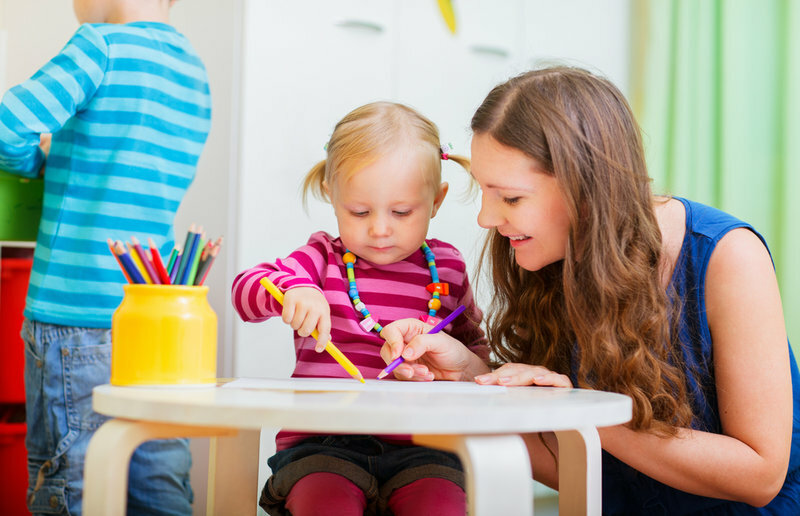 Most states require that daycares adhere to a strict ratio of teachers and children. However, many facilities are lacking in teachers, and daycare providers are often understaffed. More often than not, your child might not be receiving the attention he or she needs. We leave the television on. While many child care providers promise taking your children outside and offering them a chance to play, this often does not happen. You’ll find your child spending more time in front of the television than playing outdoors with friends. We discipline too harshly or not at all. All parents discipline their child a little differently, but some of the techniques used by daycare centers can be traumatizing. You’ll want to talk to others who have used the particular childcare provider before to see how their children felt while they were there. Finding the right childcare center can take time, and these are all questions you should ask before taking your child there. Make sure to do some research before you drop off your child and head off to work.